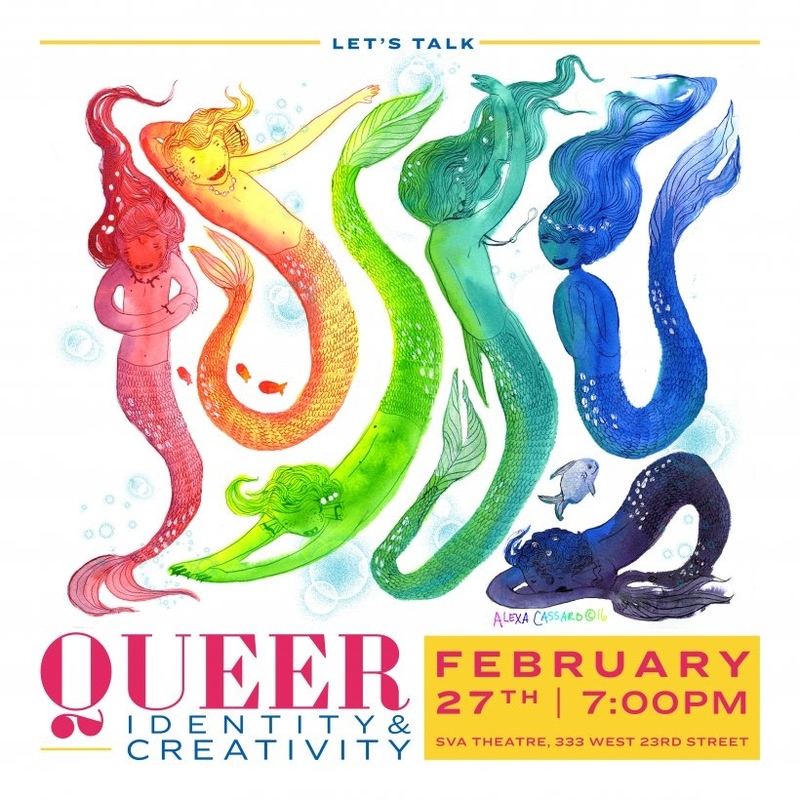 I am thrilled to share with you all that my upcoming panel talk, “Let’s Talk: Queer Identity and Creativity” at SVA Theatre, was featured on Artnet today as an Editors’ Pick for 14 Things Not to Miss in New York’s Art World This Week! Check it our and Don't Forget to RSVP to this FREE Event! This week's picks include your last chance to see Rob Wynne at the Brooklyn Museum, and the new Robert Mapplethorpe film, at the Guggenheim.